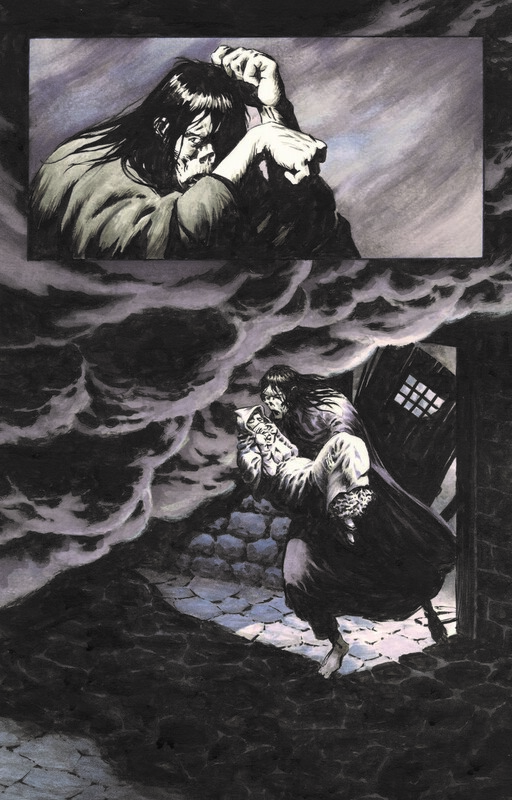 Steve Niles Archives - Horror News Network - The Horror News You Need! 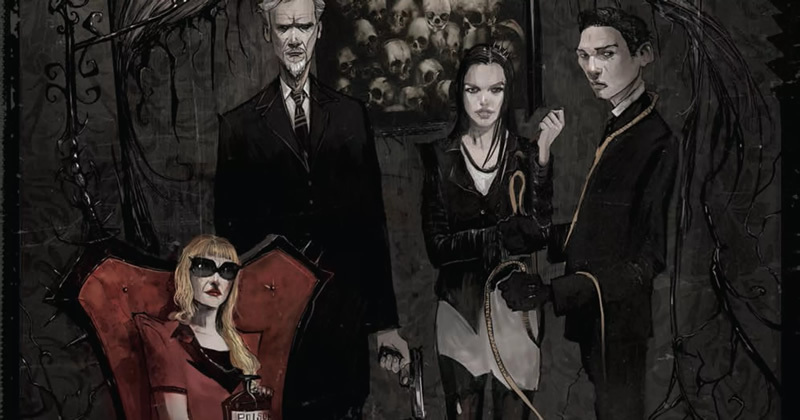 Things are happening quickly for the Netflix adaptation of October Faction. Deadline is reporting that Tamara Taylor and J.C. MacKenzie have landed the lead roles on the series. Taylor who is known for her work on Party of Five, Bones, and Altered Carbon, will play the matriarch of the family, Deloris Allan. MacKenzie steps into the role of Frederick Allan, husband to Deloris and leader of the monster-hunting family. 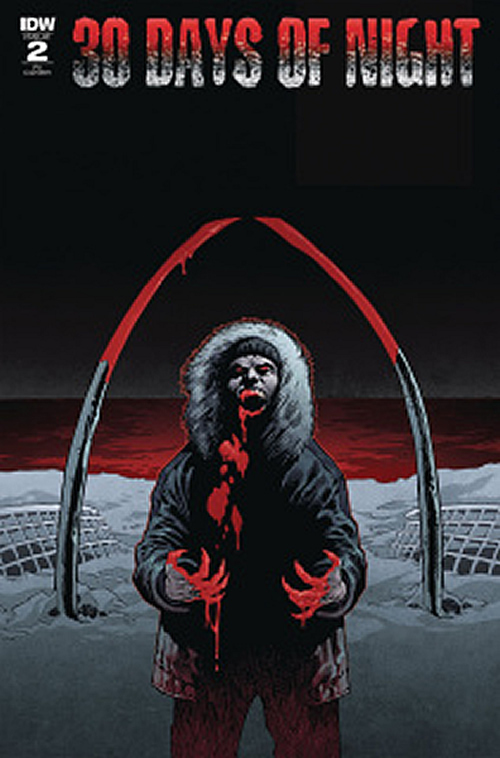 One of the most well-known names in horror comics, Steve Niles, may soon see one of his works adapted for television. 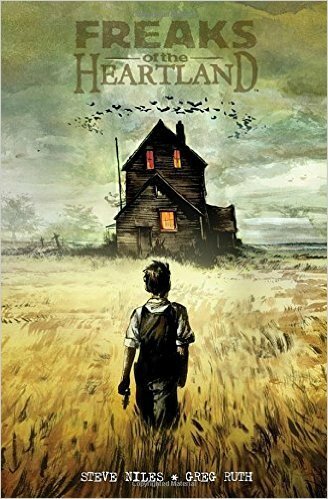 Deadline reported yesterday that MTV is developing a drama based on the 2004 Dark Horse comic mini-series “Freaks of the Heartland.” While the original comic was written by Steve Niles with art by Greg Ruth, this series will be written by Geoff Davey and Peter Sattler (Camp X-Ray). David Gordon green will produce and direct.